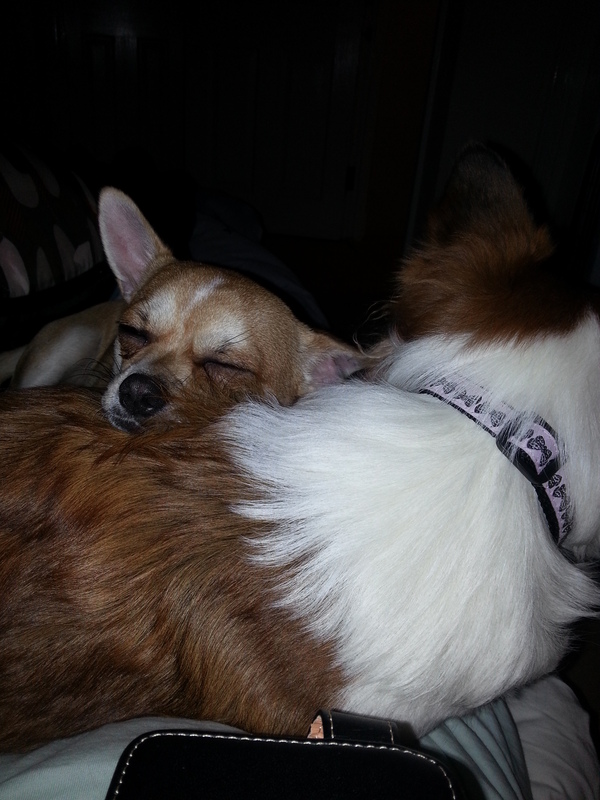 For the dogs that come to stay at Aveley Pet Services we really are a second home. If your dog is having a holiday at Aveley Pet Services you can go away and truely relax knowing that your dog is safe and happy. 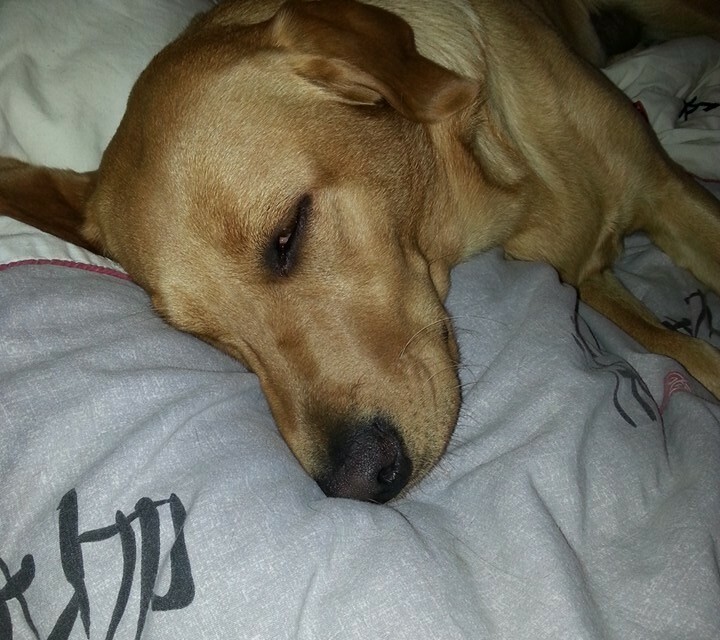 Your dog will become part of our friendly doggy family when they come to stay. They will have their own sleeping area but will otherwise enjoy our family home the same as our own woofers. Each day will be full of long country walks, doggie friends, cuddles, good food and comfy beds. 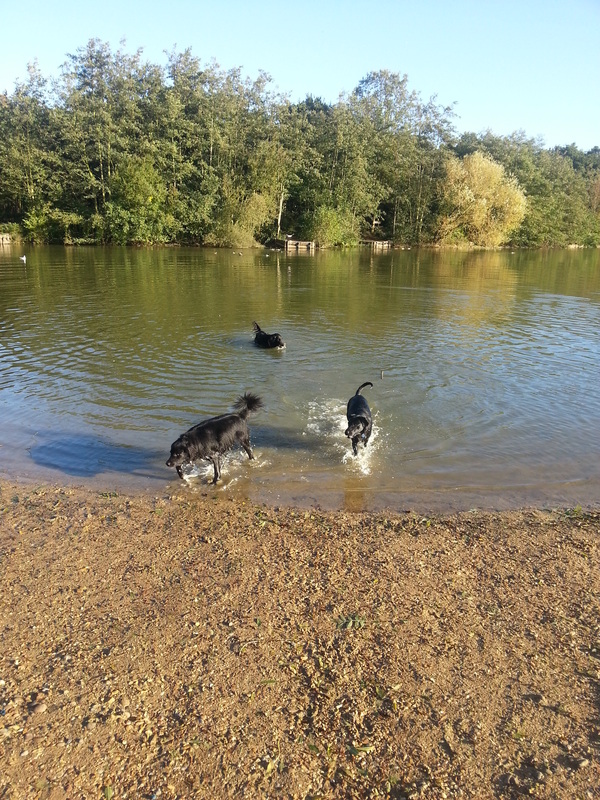 Before booking a holiday for your dog, we ask that you come for a socialisation walk with our dogs. 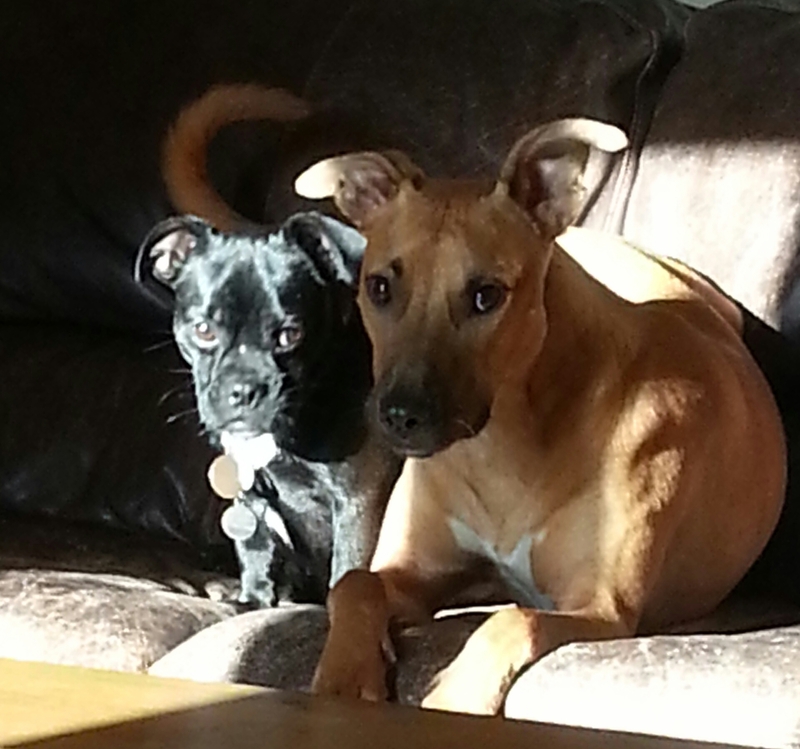 If our dogs are happy together you can then come to look round our house. You will then look forward to your own holiday, knowing you have a great place for your dog to stay. During your dogs stay we will serve them our own super premium and grain free complete diet "Simon's" www.simonspetfood.co.uk. You are always welcome to supply your own food, should you wish. To book your Socialisation Walk please click here. Home Boarding for one small dog per day, eg. Westie or Bichon. Home Boarding for one medium dog per day, eg. Cocker Spaniel or Whippet. Home Boarding for one large dog per day, eg. Labrador, Visla, Greyhound.